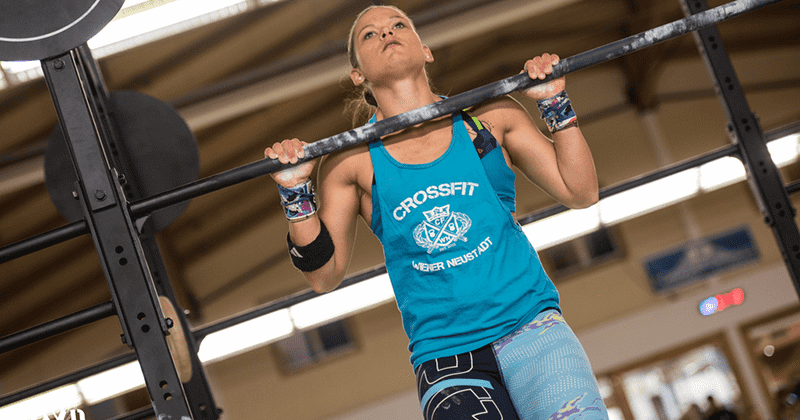 From Wall Balls to Burpees, and Toes-to-Bar to Kettlebells, Crossfit can be confusing at first. Here are 8 exercises you will learn that will make you fitter, stronger and healthier. Push Ups are great for improving your strength. Your upper body, especially your shoulders, work hard during this simple but effective Crossfit exercise. Push Ups also help to improve your posture and protecting your body. Bone mass naturally declines with age (after peaking during your mid to late 30s). If left unchecked, this bone loss can lead to osteoporosis, a medical condition characterized by weak bones that are prone to fracture. Performing weight-bearing exercises like Push Ups will strengthen your wrists, forearms, elbows, upper arms and shoulders. They will also help reduce bone loss and promote stronger, denser bones.